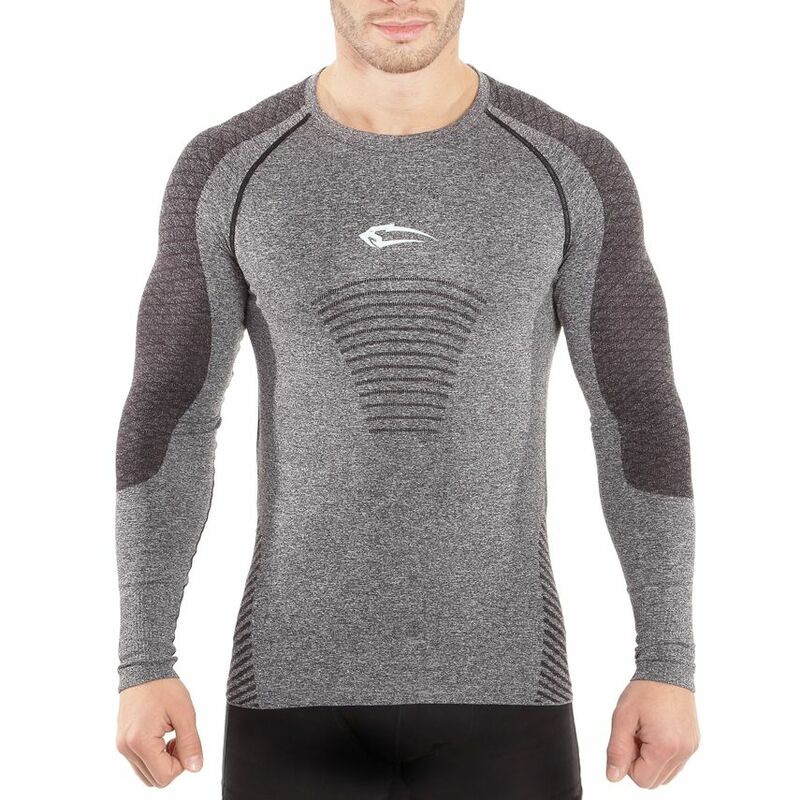 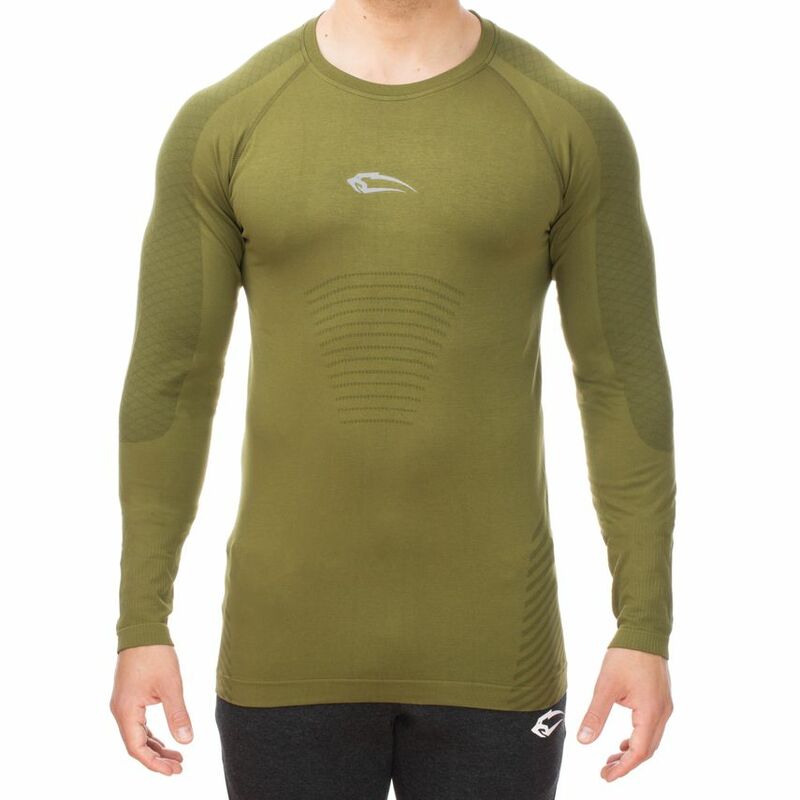 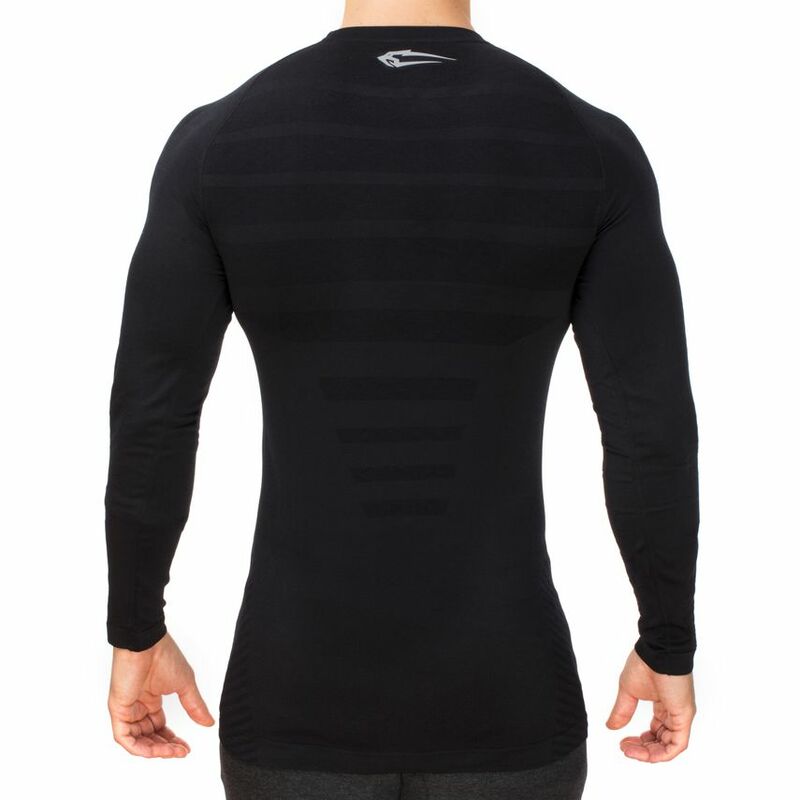 The icon has been perfected anew: here comes the Smilodox Men's Seamless Longsleeve, a figure-shaping, unique piece cut from an element that convinces not only through its design but also through its unlimited functionality. 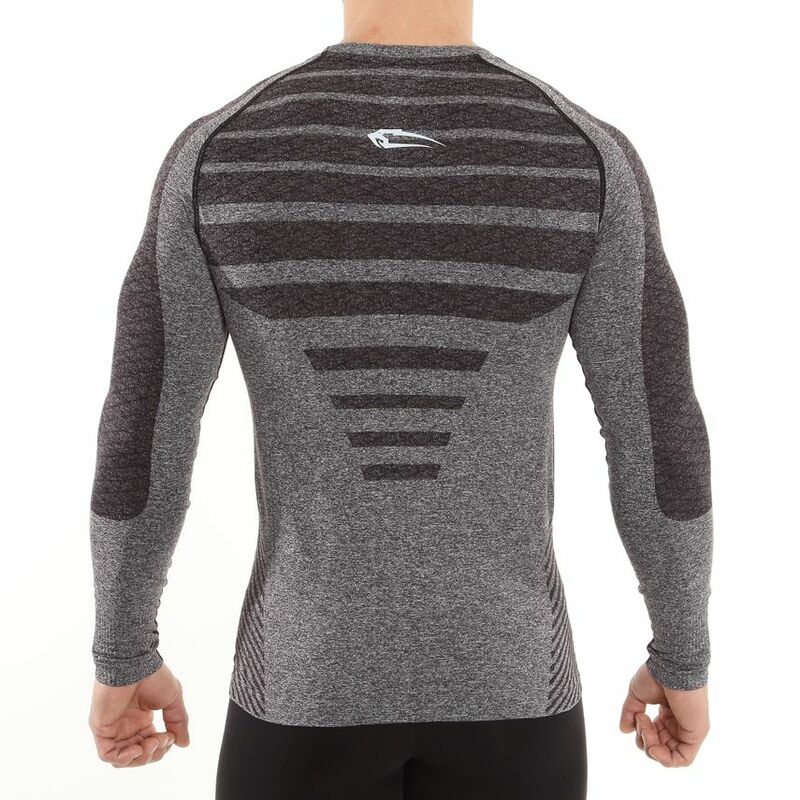 Your body is perfectly accentuated, sport is even more fun with this top. 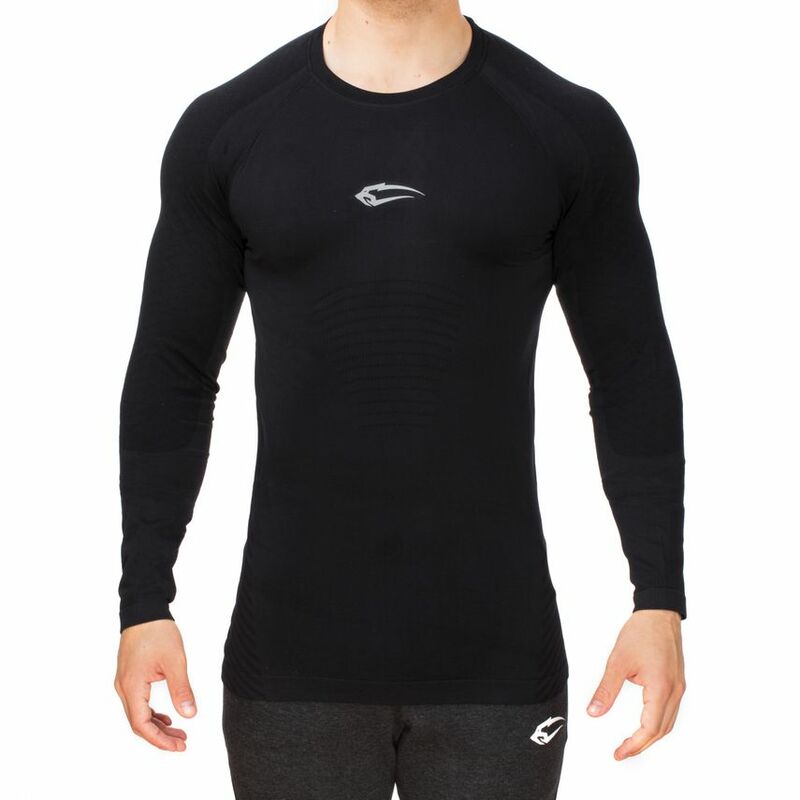 There are no constricting seams or imprints and it is pleasantly soft to wear. 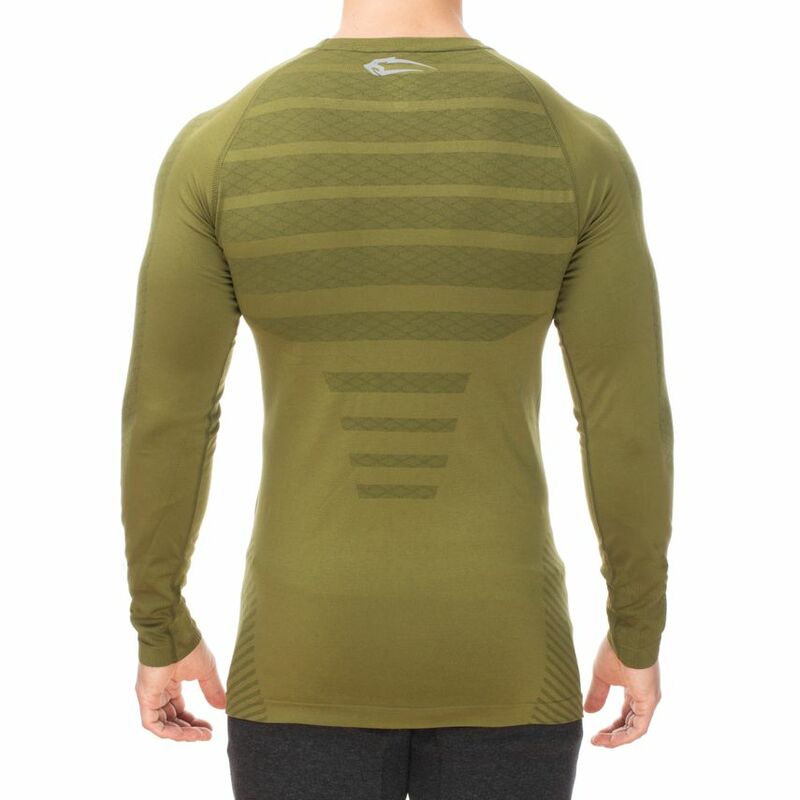 Tight cut, elastic material, emphasis on the shoulders and muscles in the upper arm. 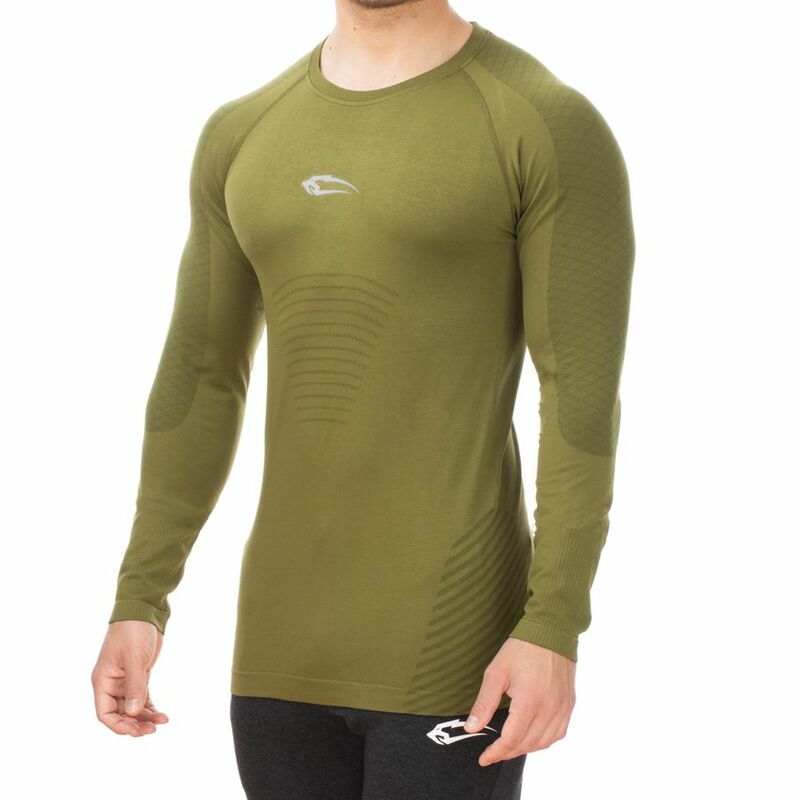 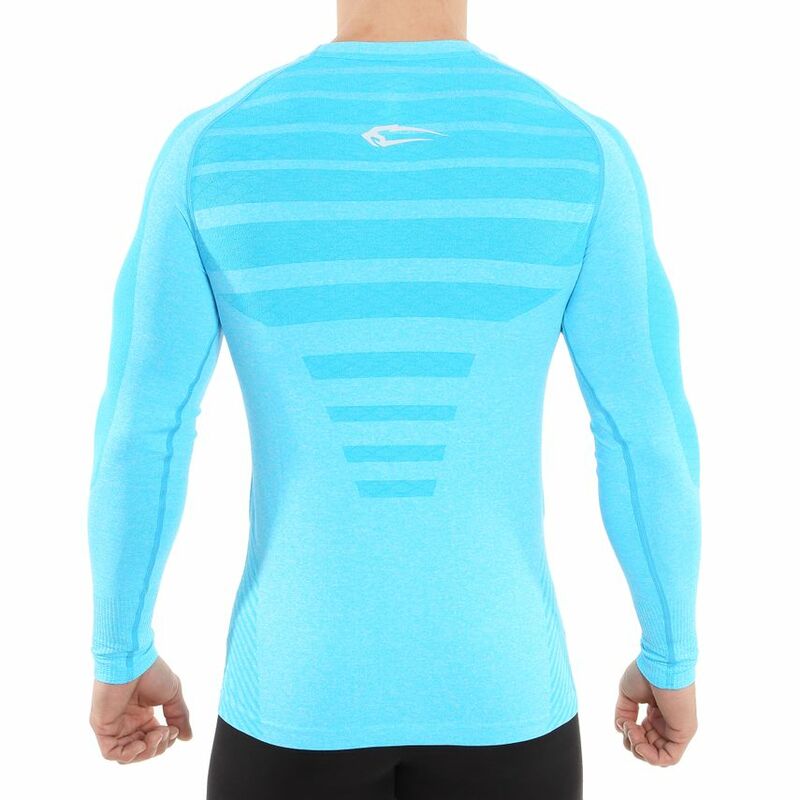 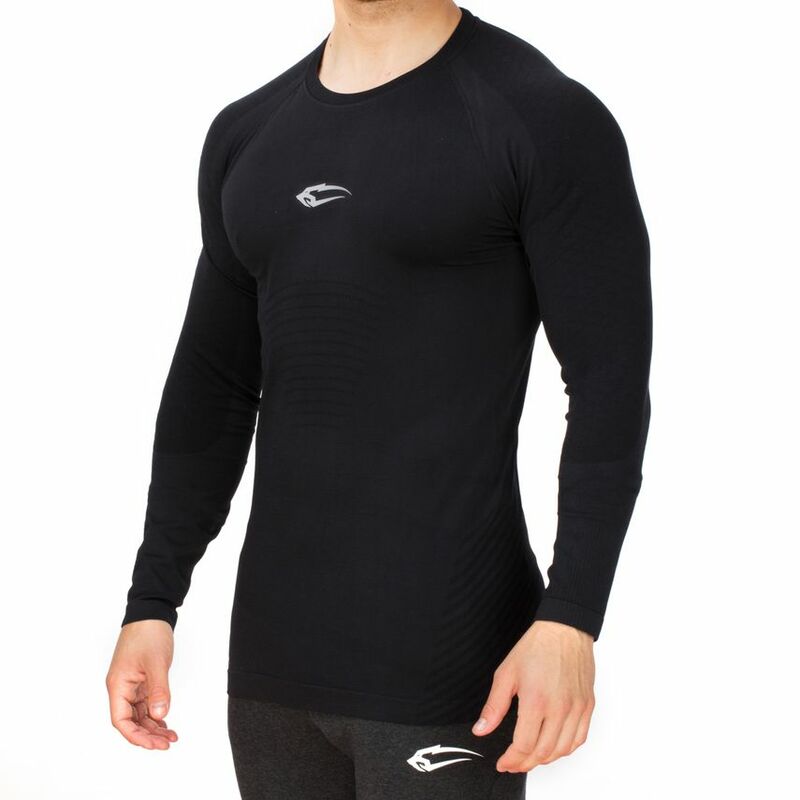 With this longsleeve you are an absolute eye-catcher during training or in everyday life!